Location. 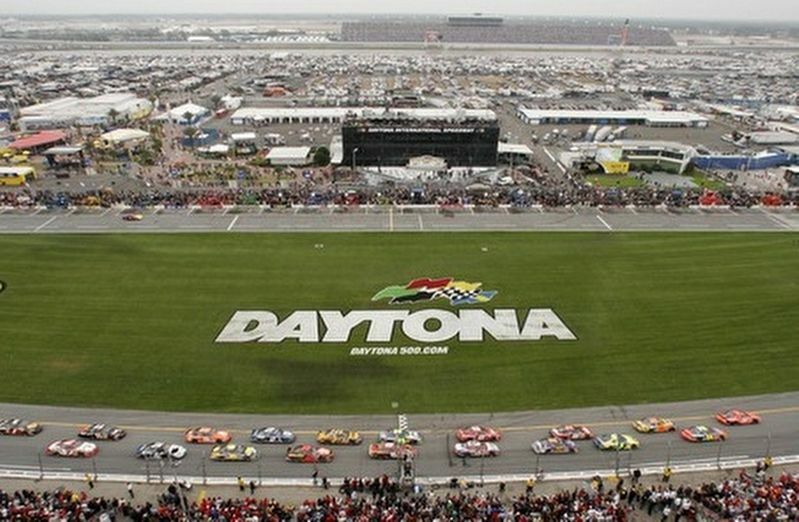 29° 11.515′ N, 81° 4.103′ W. Marker is in Daytona Beach, Florida, in Volusia County. Marker can be reached from W International Speedway Blvd (State Road 92) 0.2 miles west of Bill France Blvd. Touch for map. 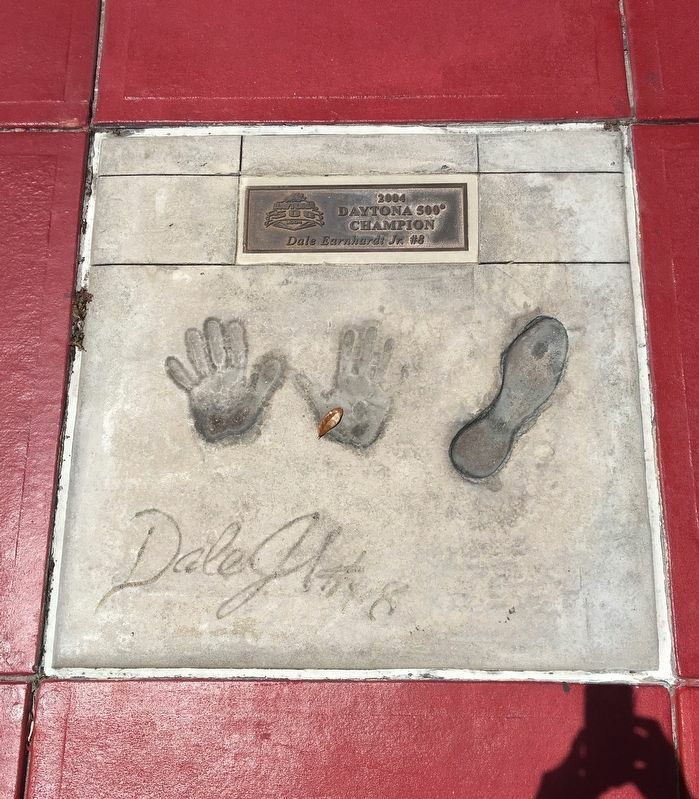 Marker located in front of the Daytona International Speedway Motorsports Hall Of Fame. Marker is at or near this postal address: 1835 W International Blvd, Daytona Beach FL 32114, United States of America. Touch for directions. Other nearby markers. At least 8 other markers are within walking distance of this marker. 48th Running Daytona 500 (here, next to this marker); 51st Running Daytona 500 (here, next to this marker); 52nd Running Daytona 500 (here, next to this marker); 45th Running Daytona 500 (here, next to this marker); 49th Running Daytona 500 (here, next to this marker); 42nd Running Daytona 500 (here, next to this marker); 53rd Running Daytona 500 (here, next to this marker); 55th Running Daytona 500 (here, next to this marker). Touch for a list and map of all markers in Daytona Beach. More. 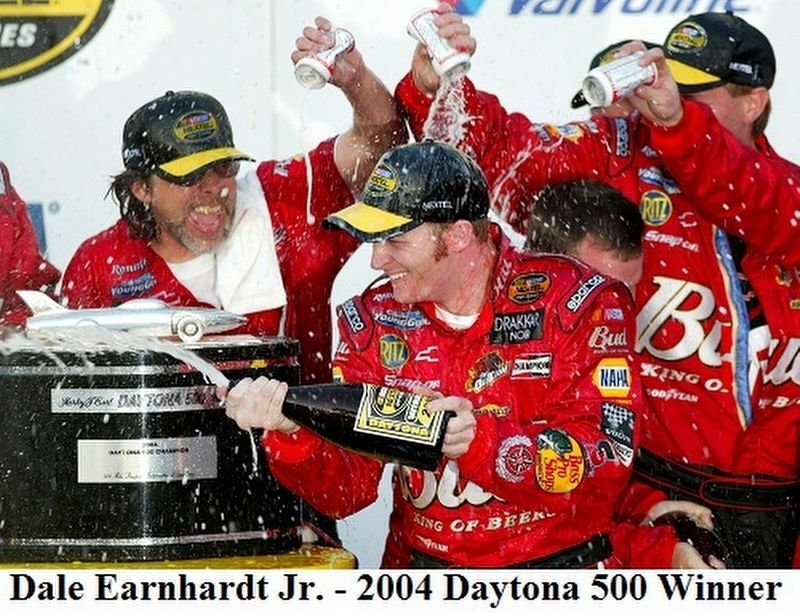 Search the internet for 46th Running Daytona 500. Credits. This page was last revised on July 22, 2018. This page originally submitted on August 14, 2017, by Brandon D Cross of Flagler Beach, Florida. This page has been viewed 102 times since then and 7 times this year. Last updated on September 18, 2017, by Brandon D Cross of Flagler Beach, Florida. Photos: 1, 2, 3, 4, 5, 6. submitted on August 14, 2017, by Brandon D Cross of Flagler Beach, Florida. • Bill Pfingsten was the editor who published this page.